London Fog Cake. 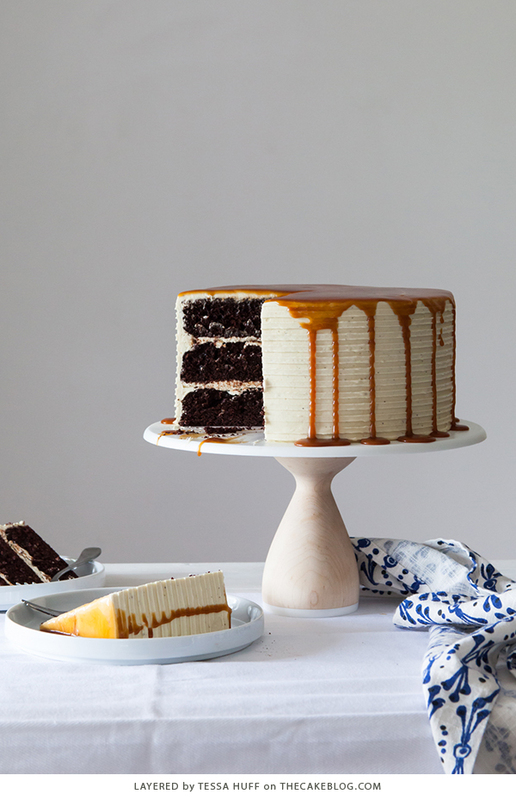 Chocolate cake with Earl Grey buttercream and salted caramel, a recipe from the new cake book Layered by our contributor, Tessa Huff. Hi everyone! 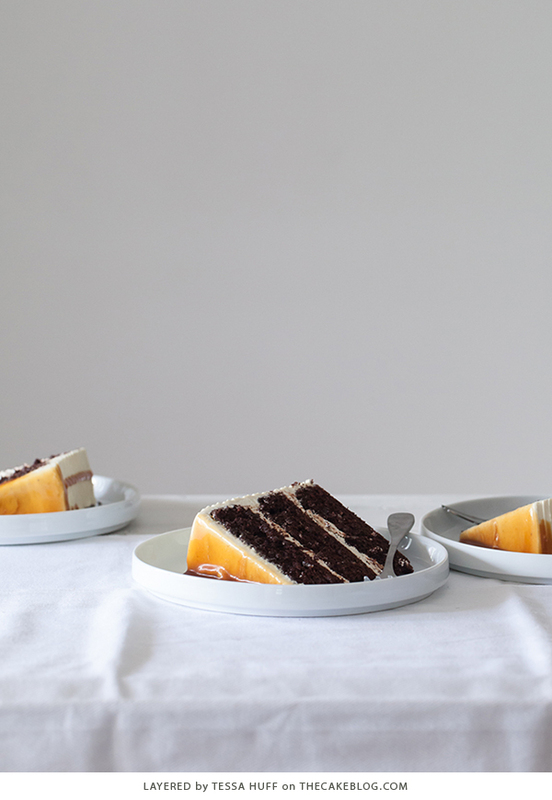 Today’s layer cake recipe is one that is near and dear to my heart. 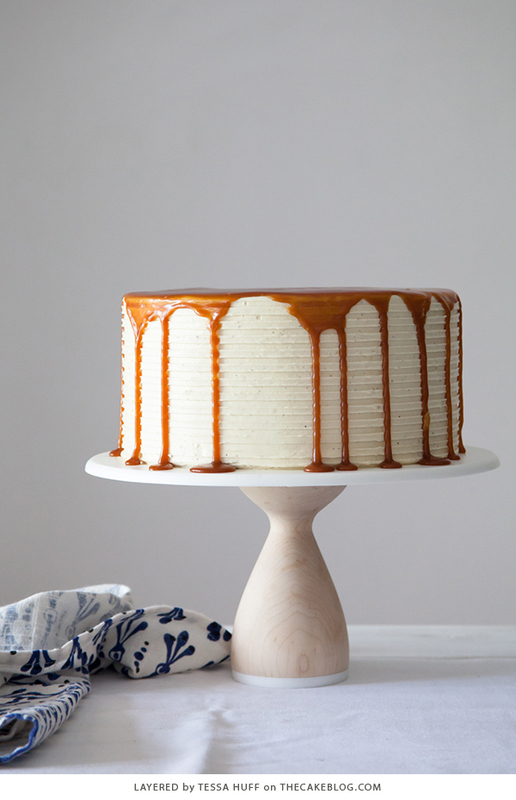 It comes straight from the pages of my new cookbook, “Layered: Baking, Building, and Styling Spectacular Cakes.” After nearly two years in the making, I am so excited to share it here on The Cake Blog. 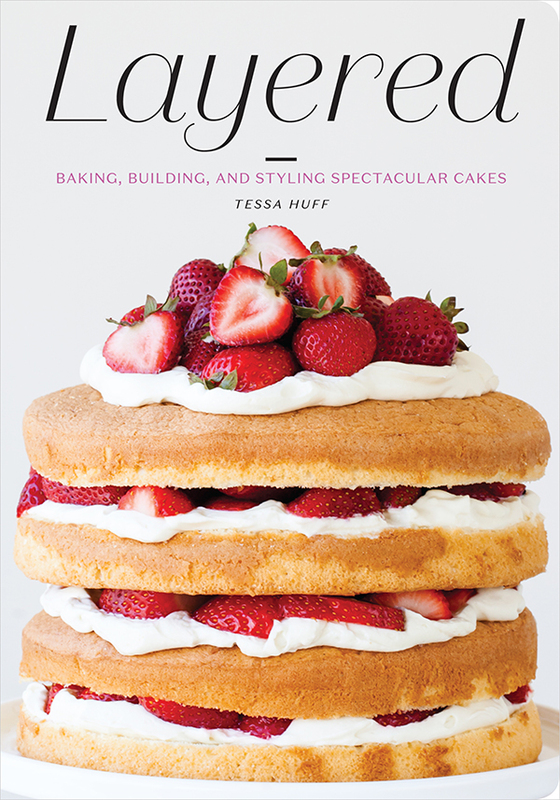 As indicated by the title, the book is all about layer cakes! I’m talking two, three, and more layers of cakes, fillings, and frostings. The sky-high, sugar-clad cake confections of your dreams! If you’ve been reading my posts here for some time, then you know how much I love to combine different flavors and textures within a layer cake, and “Layered” is no different. From flavors like Pink Peppercorn Cherry Cake to Bourbon Butterscotch Cake, there is a recipe for each and every occasion – 60 cakes with over 150 different recipes from fillings to edible garnishes, to be exact! 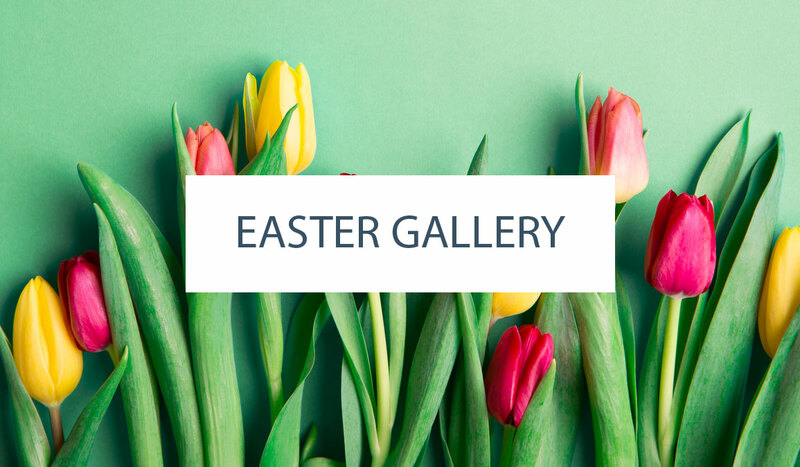 To go along with all of the carefully crafted flavour pairings (although there are some great classics too, like Red Velvet and Hummingbird Cake), each cake has been decorated and styled for its own color photo. Yes, there is a picture (or two) for each cake! Here, you can follow along with the step-by-step instructions for achieving a variety of frosting finishes and design elements. Not finding exactly what you are looking for? Feel free to mix and match the recipes and decorations to create your own custom cake! To get you all even more intrigued and excited, I’m sharing the recipe for the London Fog Cake. In a book of 60 different cake combinations, this is definitely in my top five. Have you ever had a London Fog before? It is a vanilla-sweetened Earl Grey tea latte. They are one of my favorite things to sip and I was inspired to turn those flavors into an irresistible buttercream. The distinctive yet subtle flavors of the bergamont orange scented black tea really shines through. If you are an Earl Grey fan, this cake is a must! Tea-flecked and silky smooth, Earl Grey buttercream is slathered between layers of classic chocolate cake before being blanketed over the entire thing. The cake layers themselves are extremely moist and versatile – the quintessential cake to fulfill any chocolate craving. To top it all off, homemade Salted Caramel Sauce! Any recipe that calls for boiling sugar might sound a little scary, but it really isn’t as hard to make as you might think. Several of the recipes throughout the book call for this staple recipe, and once you make your own, you’ll abandon the store-bought stuff for good. Trust me, fudgy chocolate cake, creamy Earl Grey, and salted caramel – it doesn’t get much better than this! 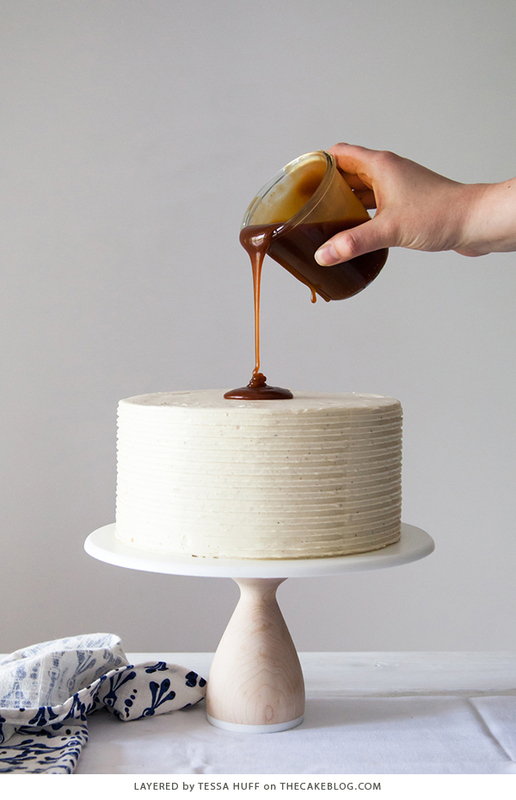 London Fog Cake – chocolate cake with Earl Grey buttercream and salted caramel, a recipe from Layered by Tessa Huff. Thank you all for your years of support and helping make Layered happen! Recipe excerpted from Layered, by Tessa Huff. © 2016 by Tessa Huff. Published by Stewart, Tabori & Chang – an imprint of ABRAMS. Used by permission of the author. All rights reserved. Hi Tessa! London Fogs are freaking delicious and your cake looks freaking delicious too! It’s so beautiful and perfectly prepared. Besides, your book looks super interesting. Layer cakes are always a party must! Thank you so much! This is one of my favourites from the book. So tasty! Hi Tessa! I’m going to try this beautiful cake! How far in advance can I make the buttercream? Congratulations Tessa! You deserve it. My favorite cake of yours is the Strawberry Thyme. I will definitely be purchasing the book to see if I can add a new layered beauty to my favorites list. I made this cake over the weekend… it is wonderful! Thank you so much for sharing! This post was very inspiring, and great to read. Your cake also looks amazing! I love tea, and I will definitely be trying out this butter cream recipe! My friend and I just made this cake, and it was delicious!!! However, our buttercream was pretty runny. Any idea as to what we may have done wrong? If your icing was thin or watery after adding the butter, that is okay. Just continue mixing until it emulsifies and is light and fluffy. This can take up to 10 minutes – so just let the mixer run. I <3 the London Fog Latte from Starbucks! I am going to make this cake but am wondering about using a strong brewed Earl Grey tea instead of the coffee in the cake batter. Seems like it would further accent the Earl Grey flavor. Any thoughts on this approach? I know chocolate and coffee go well together but since this is a London Fog Cake .. seems like a reasonable substitution? Coffee is often used in chocolate cake recipes to enhance the chocolate flavor – you never really taste the coffee only a more intense chocolate note. But you could certainly give the Earl Gray a try Enelya! Let us know what you think if you do! I just wonder if the recipes in your book is also only in cups, I love your blog but I never bake anything from your gorgeous looking cakes because I don’t want to guess when I bake!! Please have in mind all of us in the rest of the world who love your blogposts!! This sounds delicious. Do you think half of the recipe would be enough for 3 6″ pans instead of the 8″? Need to make cake, but need to not have too much cake to eat. Too much cake is a great way to make new friends! However, if you want to cut the recipe in half, you’ll likely have about 4.5 cups of batter. Which is about a half of cup more than you’d need for two 6″ round pans. 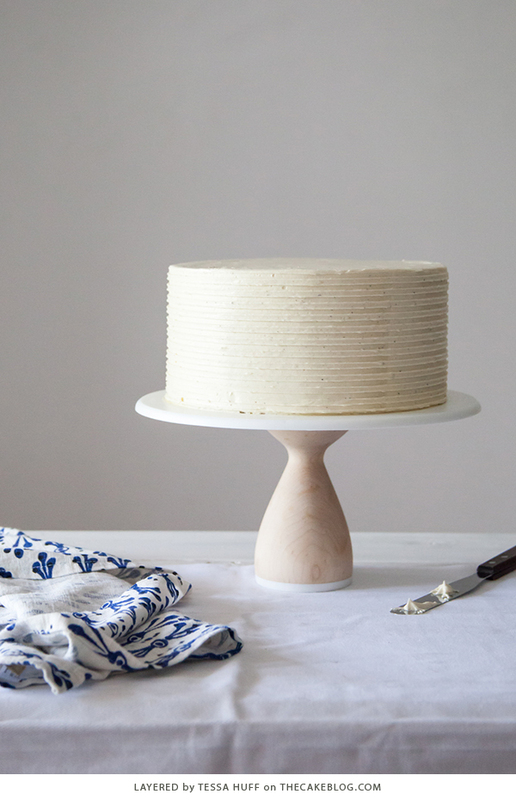 So you could make a two layer 6″ cake. Use your best judgement when filling your pans, being careful not to overfill. Overflowing cake batter leads to a messy oven and undesirable finished product. Thanks for the tip. I made a batch and realised it was not going to be enough for 3. But of course I didn’t check my baking powder and it was out of date so it didn’t really rise. Ugh. Try again. Ok, new problem. Sorry to keep bothering you with questions. I made two 6″ layers with the half batch a couple times and they keep cracking and doming badly. I have a fan oven so I reduced the temp to help combat this and made sure that the pans were in the middle of the oven. They are 3″ tall pans. I also wrapped the pans with wet towel strips to help make even. Any thoughts? I though about reducing the amount of baking powder, but I’m just not sure. I’m on my 3rd attempt now. Determined to get it right. Hi! This looks soo lovely! I’m planning on making this for my birthday but I was curious if the consistency would change too much if I used Soy or Almond milk instead of whole milk. I want to know the answers to these questions too! I’m guessing that earl grey tea taken from tea bags would be okay to use, and you could probably use even less than the recipe calls for, given that the particle size is smaller than loose leaf tea. And what does the difference between vanilla bean paste vs. vanilla extract contribute? Just curious! Yes, you certainly can just use tea bags. In fact, I have cut the tea loose from the bags before! This way, there are still little bits of tea left behind that add a pinch more flavor. Hi, I bought your cookbook and love it. Here is the result of my first recipe. Your book is amazing. The directions are clear and I can’t wait to try others. Thanks. I think the strawberry shortcake is next. I made this….OH BOY. It is so fantastic that we are changing the design of our wedding cakes. We will do one two tier ‘wedding-esque” cake and then a few 10 stand alone cakes…and London Fog is the inspiration for that. 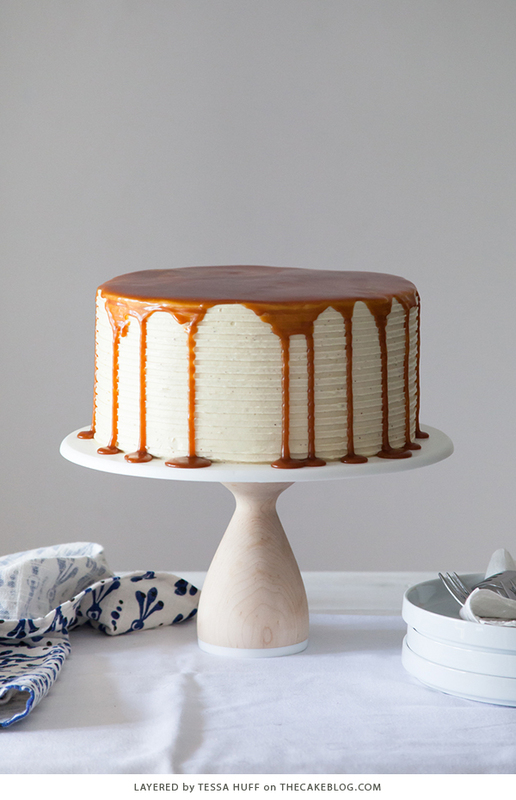 I came onto your blog to see what other flavors I might use for those 10 inch cakes! THANKS! How long will this cake keep? I want to bake it for my boyfriends birthday but due to a 12 hour shift, I intent to bake it 2 days before his birthday, will it still be ok? Also the butter cream, is there a way to create the same consistency without using egg whites, one of my friends is pregnant so she wouldn’t be able to eat it! 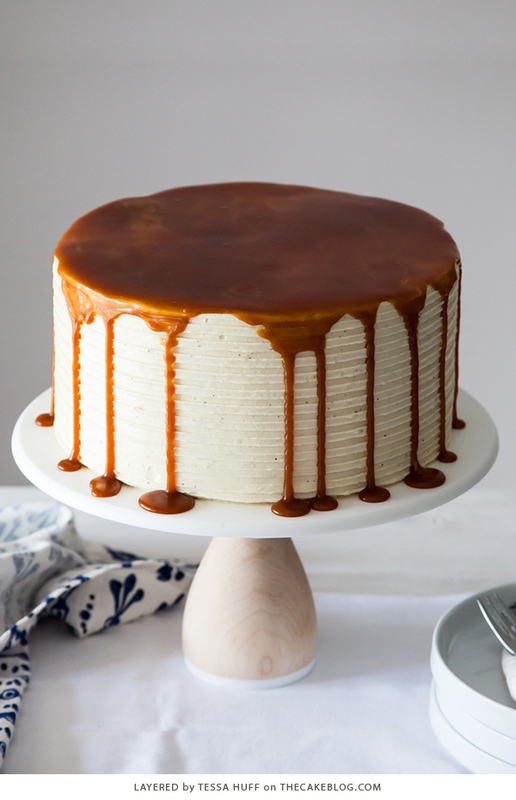 You can make the caramel ahead. 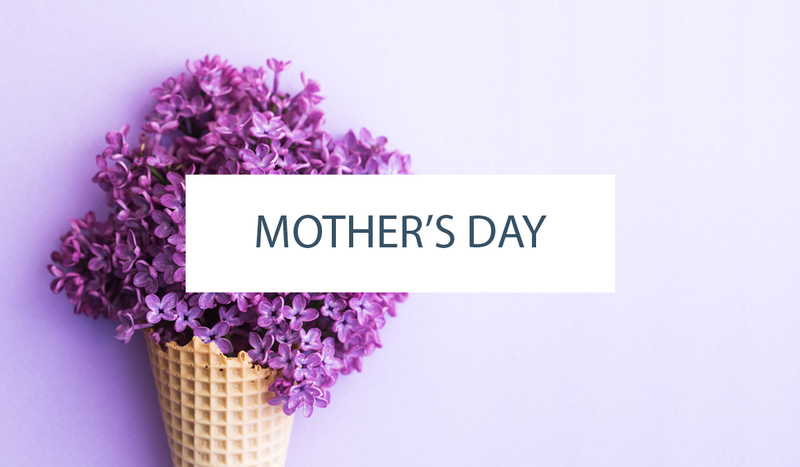 You can make the cakes ahead—wrap in plastic wrap (2 layers) and then foil and Freeze! Do this as they are still a little warm, like 20 minutes out of the pan. Buttercream can be made up ahead too, just needs to be whipped. 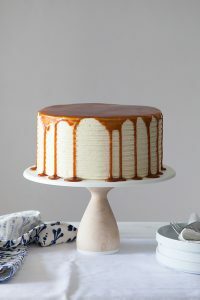 Make sure when you assemble that your caramel is warmed enough to be pourable, and make sure that your cake has been put in the fridge or freezer for a few minutes before putting caramel on. The egg whites are cooked, they are not raw. Made your strawberry shortcake. I’m your number one fan now and have been spreading the word about Layered. Thanks for your amazing cook book. Hi, this looks delicious! A few questions: can this cake be made ahead of time? Or the frosting? How long does it keep? Store at Room temp or refrigerated? You could certainly swap out this buttercream for an American style buttercream or a cream cheese based buttercream, neither of which use egg whites. Hi the cake looks amazing and I love desserts with earl grey flavour! – for the cocoa powder can I use Dutch process or is it better to use raw cocoa powder? – and for the cake can I use coconut oil instead? While we have not tested this recipe with coconut oil, you could certainly make this substitution. As for the cocoa, natural cocoa and Dutch processed cocoa differ in acidity levels, so it’s best to go with the recipe as written for this one. Save that amazing Dutch processed cocoa for a recipe that specifically calls for it. This cake was awesome and the frosting was absolutely exquisite. Thank you so much for sharing – I have a new favorite dessert for dinner parties! Does the milk need to be hot when added into the cake batter? Room temperature milk is best. Only the coffee in this recipe is hot. LOVE, LOVE, LOVE your book! I just keep reading it over and over. The French Opera cake was my first (everyone raved about it- my son said his friend almost cried after her first bite!). Cannot wait to make this cake next. Thank you so very much for sharing your passion! I made this cake over the weekend. The batter was more runny than I was used to but it turned out perfectly moist and tasty! I made the cream cheese version of the frosting and with that caramel sauce the whole thing was amazing! Took it as an extra welcome treat for newcomers at our church and got rave reviews! I have made some of your other cakes from this website and am now anxiously awaiting the arrival of your book, which I ordered. Thanks for the recipes! My sister and I made this cake for my birthday (tomorrow) and it is amazing! We followed the recipe to a t (no pun intended). It was easy to follow, fun to make (never made this kind of buttercream before, it’s wonderful), and ultimately delicious. Thanks for the great recipe! Thanks for this good looking cake recipe! Im sure its going to be a hit!